we tweet your book | Twitter book promotion | BookTweeter | The Suicide of Abraham Lincoln by Eugene Roome BookTweeter is in the bookstore. 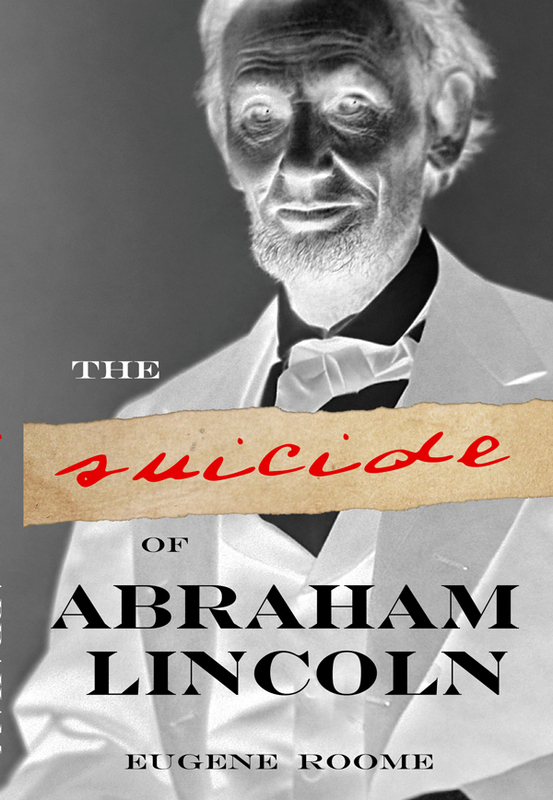 Summary: A deathly-ill Abraham Lincoln arranges his own demise. The Knights of the Golden Circle race to decapitate the Federal Government and continue the Civil War. This novel incorporates eyewitness accounts and links together known but incongruent Lincoln assassination facts. This is a mystery novel, a love story and action/adventure tale all based on George Atzerodt’s suppressed confession.